While the discounts available from the European and North American My Nintendo websites are welcome, many have been left rather disgruntled at the decline of physical goods over the years. At present, those sites only offer discounts on 3DS and Wii U titles, but those old enough to remember the glory days of previous reward system Club Nintendo will likely have the odd figurine, poster, or other physical delight sitting around their homes as we speak. It might not be quite the offering we once had in days gone by, but the Japanese version of the site continues to provide some lovely physical stuff for free (although you do have to pay for delivery). 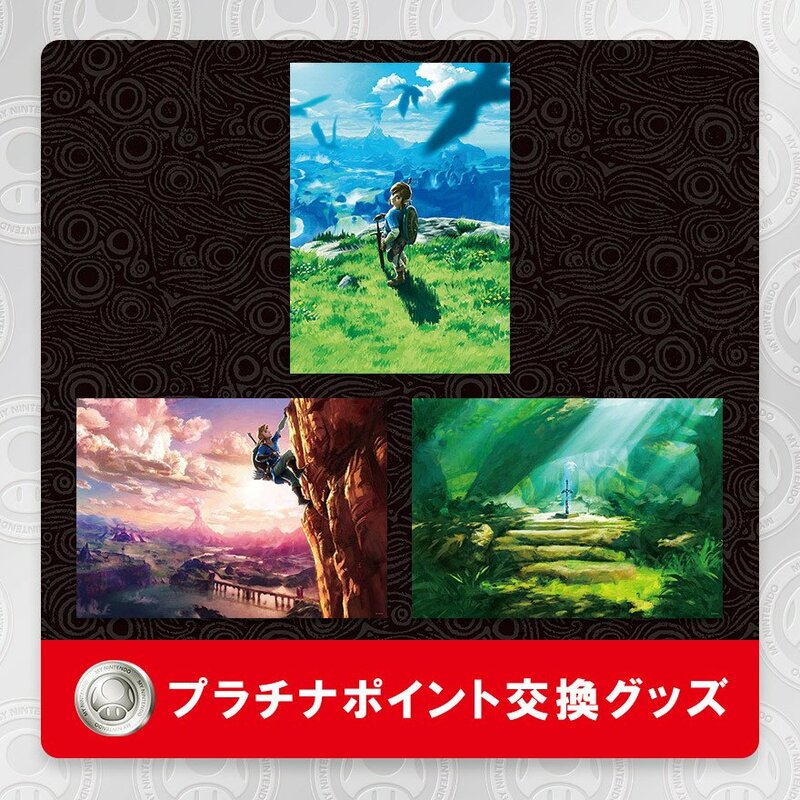 At present, Japanese fans can spend their Platinum Points on festive, 8-bit Mario Pochi bags, a set of B2 Legend of Zelda: Breath of the Wild posters, some B2 Super Mario Odyssey posters, and even a seven day trial of Nintendo Switch Online. The trial costs 100 Platinum Points, while other gifts cost 300. The delivery charge is then 540 yen for each item (approx. £3.70 / $4.75) meaning you can easily treat yourself to a set of official merchandise for relatively cheap. 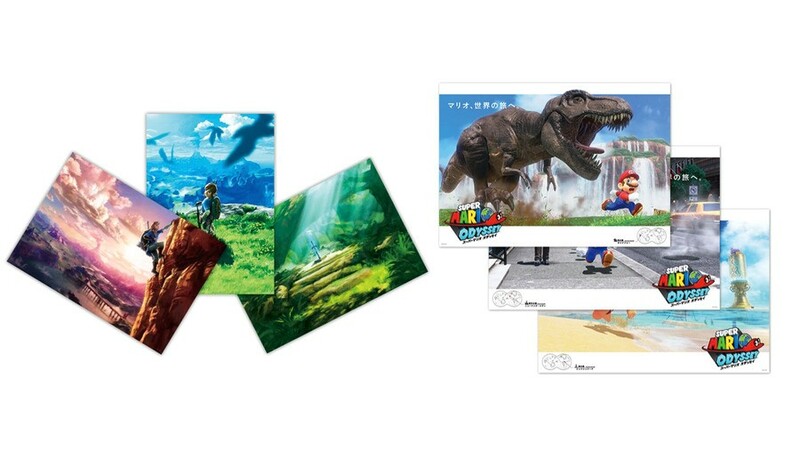 Unfortunately - and trust us, we've tried it - you can't have the posters shipped to locations outside of Japan; this service remains exclusive to those in Nintendo's home land for now. Would you like to see a similar service be adopted elsewhere? Would you prefer to spend your loyalty points on physical collector's items rather than on older games, or are you just hoping for Switch games to soon be included in the usual discounts? Let us know your thoughts below. But the UK can't follow as the "Nintendo Store" is run by a separate company to Nintendo. I had so much good stuff from Club Nintendo over the years, my favourites were my Question Mark block, my Mushroom Cup trophy and my 3DS game case. I don’t mean to sound ungrateful but My Nintendo just doesn’t compare. Edit- I have enjoyed Zelda Picross and getting an unexpected £7 off of the BotW DLC after I realised I could register my games was nice though. ... And we'll never see this outside Japan. I hate MyNintendo even more now. Hey let's go back to Club Nintendo, that way most of us can't access stuff besides the same game being rotated to get for free coins, because, NEWS FLASH there were many places that you could not get those items. I just want Mother 3..
At least I still have the Luigi's Mansion 2 and Captain Toad dioramas and others. I regret not getting the Game & Watch. Gosh how I miss ClubNintendo: all physical items, some posters, 'free money' for eShop, games for free, etc. . It was not perfect, but that was better than all MyNintendo rewards now. I didn't even know club nintendo existed until after it ended. I was just too yound to understand back then. There was one of these a while back where I was all like "WOAH COOL STUFF FOR FREE!!!" then I got to the last page of the process and it was like "WOAH THAT PRICE OF SHIPPING SUDdenly makes the stuff seem less cool". I did decide to pick up the Xenoblade 2 clear file folders they had recently, but it's the kind of charge on our credit card that I'm too embarrassed to explain to my wife so I'm hoping she doesn't notice. "you can't have the posters shipped to locations outside of Japan"
Why even report on this if no one else can get it. This just royals a pain. I miss Club Nintendo. I still have a pack of greeting cards, playing cards, and a Luigi's Mansion statue I got from that program. My Nintendo has been a major let-down. The only thing I've liked about it is the redeeming of Gold Coins for new games off the eShop (but even then, it takes way too long to accumulate Gold Coins to have enough to make any considerable difference in price before the coins themselves expire). @InklingLegend This is not related to the subject, but that Inkling animation is adorable! On-topic, yeah I do think it's a bummer that Europe and America still haven't gotten anything nice out of this MyNIntendo 'rewards' program. At least I did manage to get some Club Nintendo rewards while it lasted. 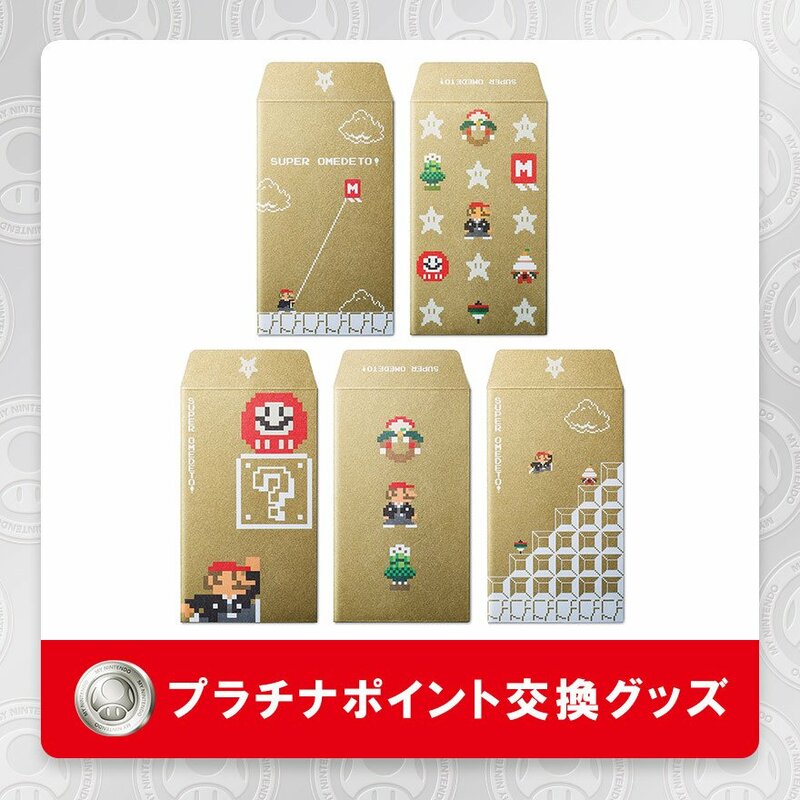 A Tanooki Mario plush, 8-Bit Mario Coasters and badges, Hanafuda Cards, a Game & Watch and the Super Smash Bros. 4 sound selection. More rewards like that would be nice. And in fairness, if we have more rewards like those wireless Switch NES controllers it could be a step in the right direction too. Now I miss Club Nintendo. I mean, yeah it kind of sucked, but at least you were offered physical items. I still have the Hanafuda cards, the Majora's Mask soundtrack, the Majora's Mask puzzle and the ALBW poster set. I have several game downloads from it on my Wii U as well. My Nintendo is a free complimentary service, but when you replace your rewards program with a lesser program, how can people not complain? What I wouldn't give to spend my ginormous pile of platinum coins on physical rewards. My gold coins normally get used, but the platinum coins expire in droves. Typical Nintendo. 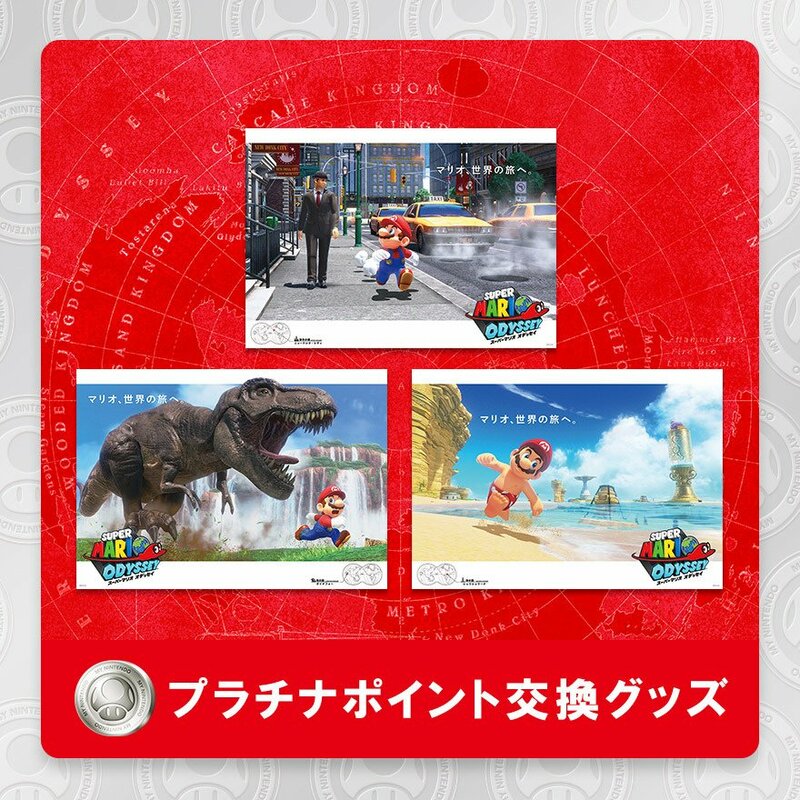 Japan and sometimes Europe and Australia get the really good physical rewards and North America gets discounts on downloadable stuff, or if we're really lucky in the future, maybe a small desk calendar. Club Nintendo was a lot better. I got a pretty great 18 card 3ds Zelda game case there before it closed down. Not as great as the snes classic controller other regions were treated to but at least it was a somewhat decent physical reward for America, quite surprisingly. 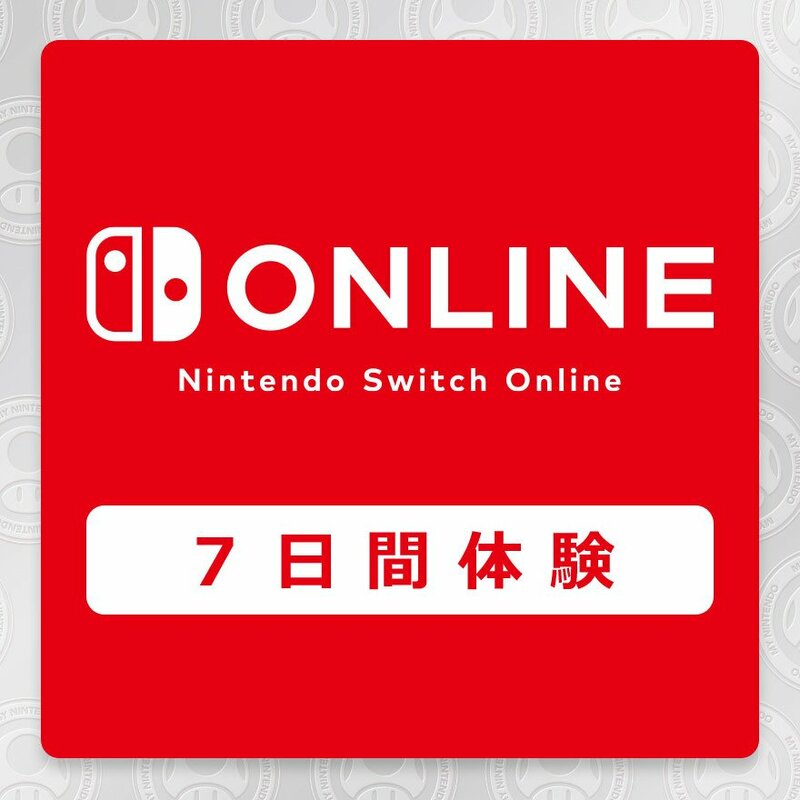 You might have to look up a mail-forwarding service to get items shipped from Nintendo Japan. Wow. Why is My Nintendo so crappy in the States? Hey Nintendo, if you guys really don't want my platinum coins to expire, you should make those rewards available in NA and elsewhere, not just Japan! Missed opportunity if Nintendo US and EU doesn't follow suit. I can better appreciate using platinum points for those posters instead of digital wallpapers or something.